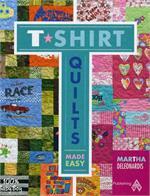 This T-Shirts, Memories and More book has everything you need to know to design and stitch the perfect T-shirt quilt. 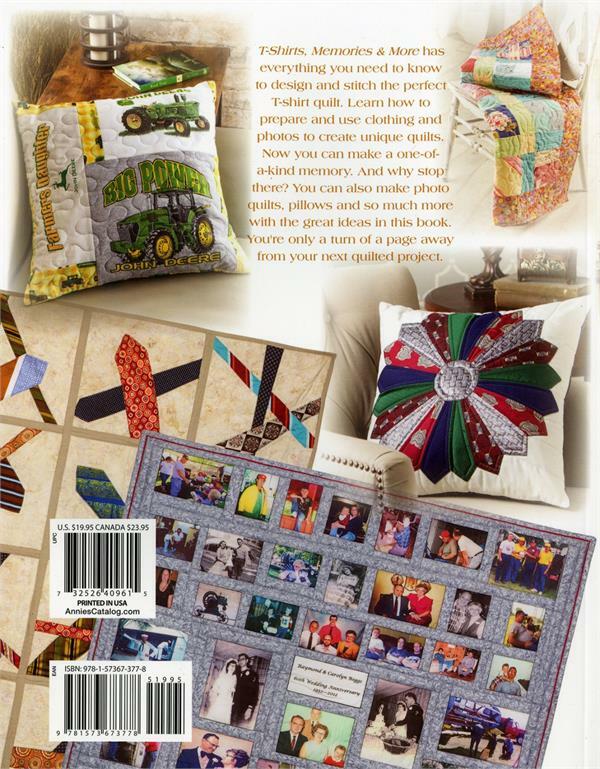 Learn how to prepare and use clothing and photos to create unique quilts. 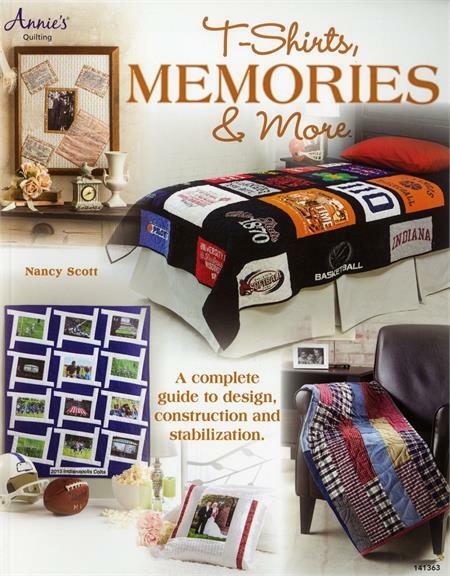 Now you can make a one-of-a-kind memory. And why stop there? 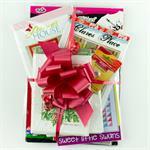 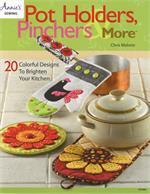 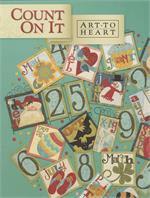 You can also make photo quilts, pillows, and so much more with the great ideas in this book. 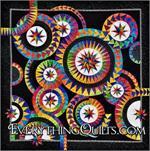 You're only a page turn away to your next quilted project. 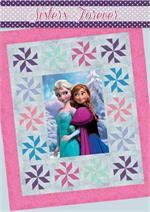 11 Design Tips given throughout the book.